Smokey Day on the river! Today we had rain and foggy day. Rafting with smokey on the river was very different experience. 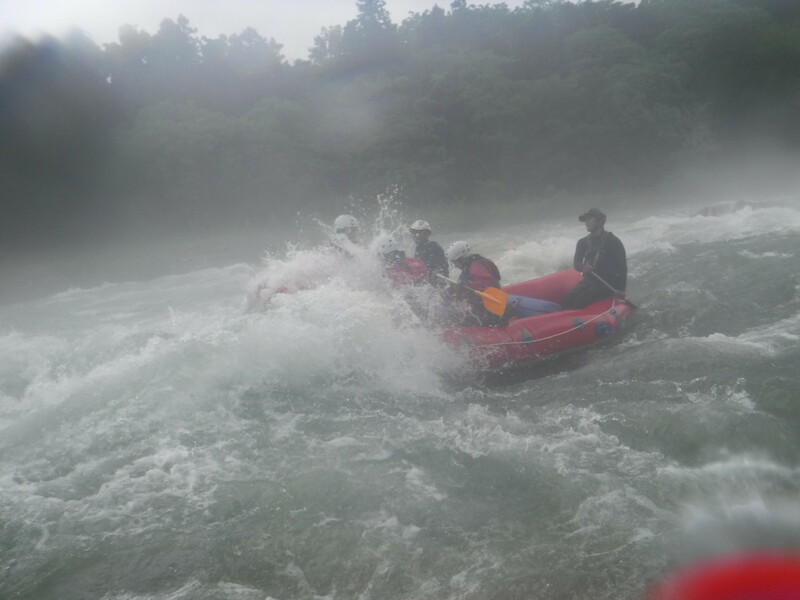 Its feel imagine all together, River, rapid with big whitewater, rain, fog and our fabulous guests. Hope you do feel looking at those pictures and want to get in touch nature and play with it. Let’s join rafting get refresh yourself!! !